Movies will surely not be fun if there is no chemistry between the actors, these couples are the best couples in the history of Bollywood films. They have acted together in many films such as DDLJ, and kabhi khushi kabhi gham, Om Shanti Om, and Dilwale. “Their couple is a blessing, seeing them together on screen is amazing, the way their eyes sparkle, the way their chemistry enlightens the aroma of the film it almost looks real. They look great together and their couple is like magic. The way they say their dialogues, it looks like it’s coming from their heart. Seeing them together in so many movies, I must say super hit movies, just makes their couple even better and real. Each word they say each action they do it, looks like they are in love and cannot get enough of each other. All of it looks so natural and this we’ve got to give to Karan Johar since it was he who believed in the both of them and it was him who saw that they would make a good couple and the way he made them act further made it more realistic. So thank you to this amazing director and of course thank you to shah rukh khan and kajol who acted so well. Hats off guys to all of you. 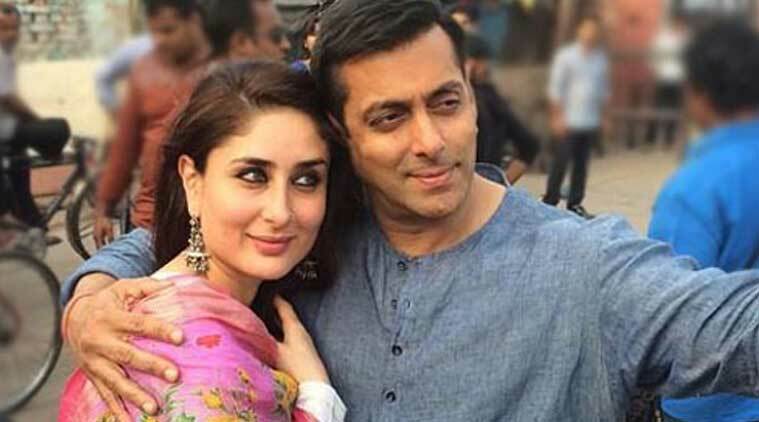 They have appeared together in many movies such as Ek Tha Tiger, Tiger Zinda Hai, and Maine Pyaar Kyun Kia. The most interesting about this screen couple is that they are actually a couple in real life and also have a cute baby; Taimur who is the most adorable child in Bollywood’s history. These two have appeared together in films such as Tashan, Agent Vinod, Happy ending, and Kurbaan. They have appeared in movies such as Student of The Year and few others. They have appeared in movies such as Badri Ki Dulhania and few others. They have appeared in movies such as Ajab Prem Ki Ghazab Khani. They have appeared in films such as Padmavat. They have appeared in movies such as Teri Meri Khani and few others. The have appeared in movies such as Dil Dhadakne Do and few others. They have appeared in movies such as Baaghi 2. They have appeared in movies such as Aashiqui 2. They have appeared in movies such as murder 3 and a few others. They have appeared in movies such as 3 Idiots and a few others. They have appeared in movies such as Bodyguard and a few others.